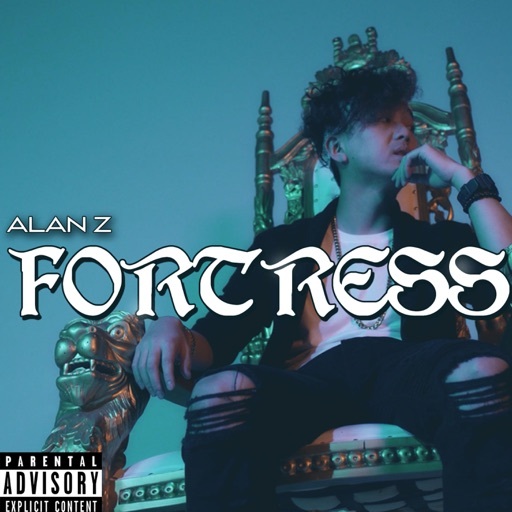 Home / Alan Z / alternative energy / anti-clout / clout chasers / clout-chasing is bad / hip-hop / new music / New SOTBMusic / not-so social media / social media / SOTBMusic / New SOTBMusic: Alan Z Dismisses Clout Chasing Culture on "Fortress"
Alan Z returns to SOTBMusic with the anti-clout chaser anthem "Fortress." Yes, the song is deeper than just being against clout chasers, but you've got to admit that that's a great hook. It's not afraid to be different, while still embracing what makes a hit song in 2019. In a world of instant gratification and a constant desire to amass as many likes as possible, we run the risk of becoming more disconnected with each other than when social media wasn't as prevalent. It's a tad trite to discuss this in 2019, mainly because you've heard of the "evils" of social media from various people. However, Alan Z does it in a way that doesn't beat you over the head with antisocial stances. In fact, he acknowledges that social media is a thing that isn't going away. He just wants you to put your phone down and not indulge in clout-chasing around him. I think that's a pretty simple request. Check out the song and its video below and remember to support dope music in all its forms.